Maniaci’s Banquet Center will enchant you with some of their unique qualities that no other venue can say they have, like an on-site flower shop, and gourmet cakes and chocolates for you to devour on your wedding day. 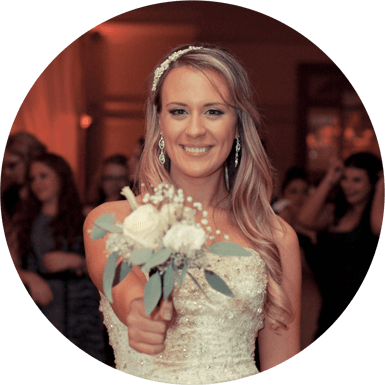 All of their wedding reception packages include a six hour bar, bartender and waitstaff, champagne toast for the bridal party, linen table cloths and napkins, and they will even personalize your menu’s and table numbers to your wedding theme. They also offer an outdoor gazebo for wedding ceremonies and three different packages to make sure that they can accommodate all of your wants and desires.